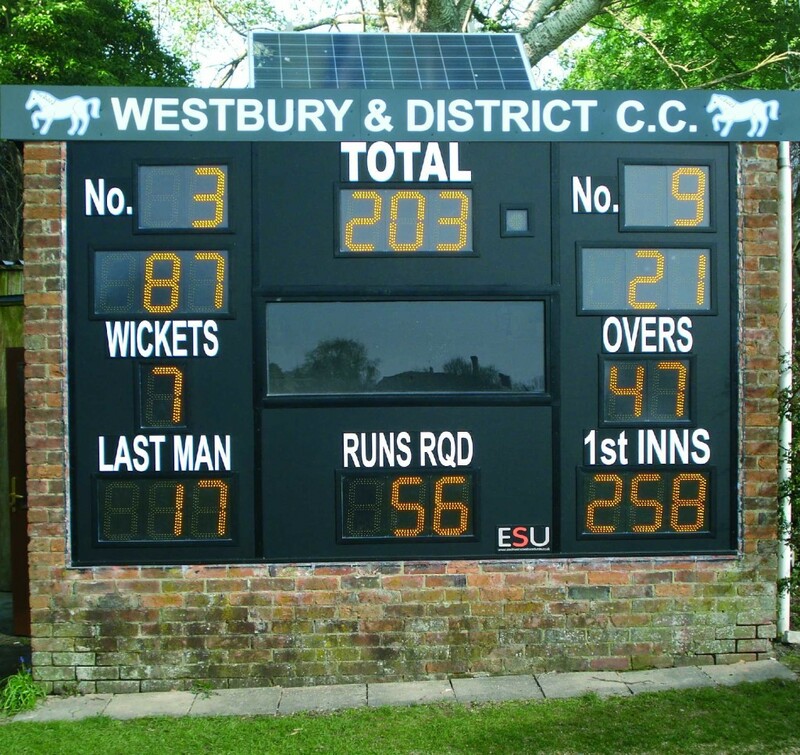 Westbury CC wanted to refurbish their scorebox and fit electronic digits. There was no mains power in the box, which is situated some distance from the clubhouse, so installing a supply would have been very costly. 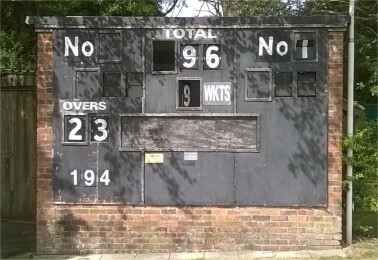 We were able to provide them with a system that operates from 12V DC and leisure batteries can easily run the scoreboard for the duration of a match. The club has installed a solar panel on the roof which now recharges dual batteries sufficiently to play cricket on consecutive days.